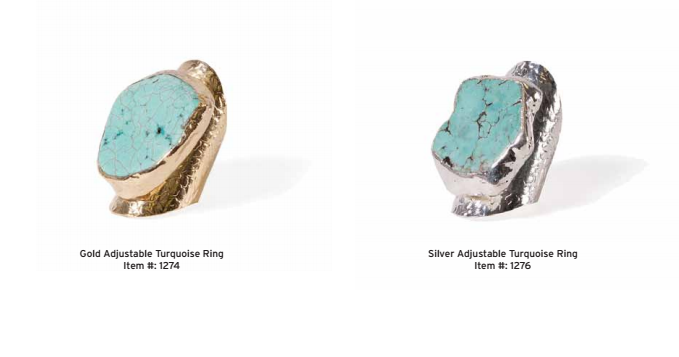 Accessories for the new season, this Spring Miami born and raised designer, Jaimie Shepard presents a collection of jewelry combining an unexpected pops of color and the elegance of pearls. Her Jaimie Nicole Spring/Summer 2015 collection “Eden” is a little whimsy with a touch of sophistication. Known around the globe in the fashion community, the Miami-born founder and designer aims to catch the eyes of fashionistas old and young alike. Her unique style is eclectic, full of tropical colors and is a mix of everyday modern luxury and simplicity. 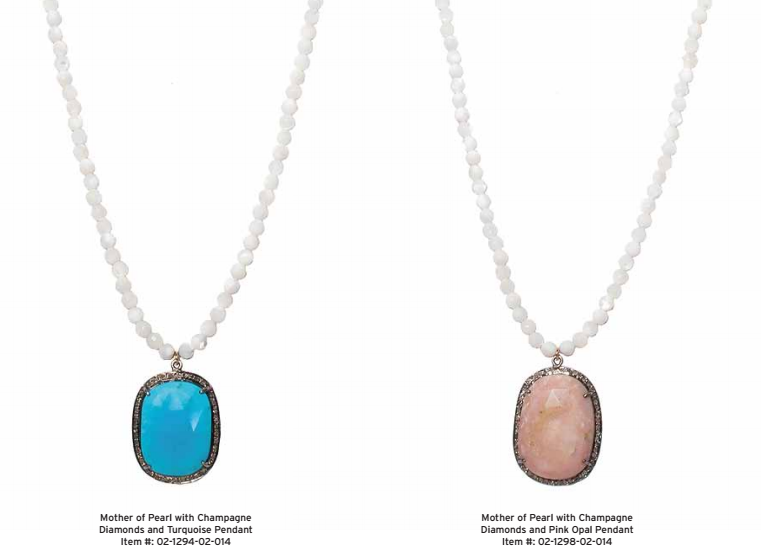 “Eden” features golden tones, muted pearls and warm colors that are married with audacious hues like amethyst, aquamarine, emerald, and the designers favorite, turquoise, to create the brand’s first ring and earring collection as well as showcase Jaimie Nicole’s signature bracelet stacks and teardrop necklaces. 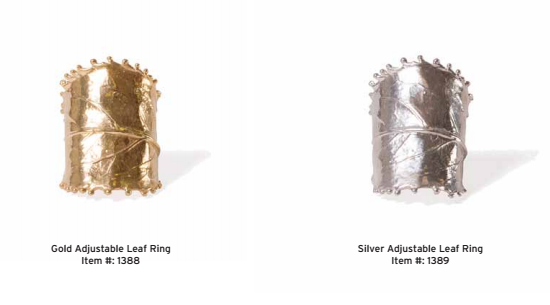 In keeping with her original designs, you will see in her new collection some natural elements like leafs, horns, flowers, and diamonds that are paired with sterling silver, gold filled components, and a variety of semi-precious stones. What I love about the new collection is that it can be paired with any outfit. Whether you’re ready for a night out or just hanging out with friends, there is really something for everyone. 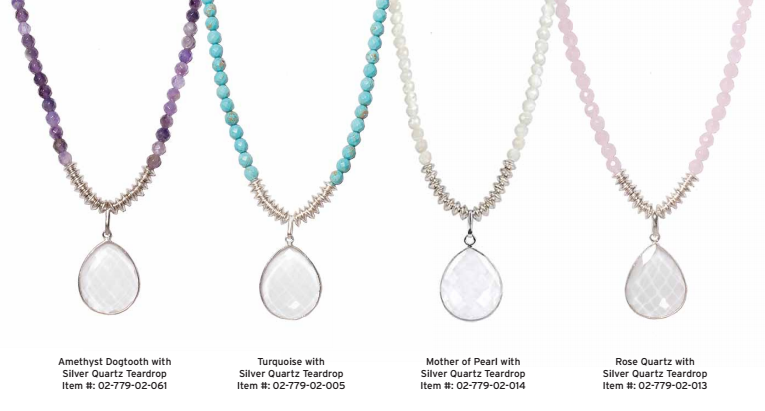 From her “Tweens” collection tailored for the younger fashionistas to her “Tried & True” collection that will add a subtle accent or a splash of color to any outfit with one-­of­‐a-­kind semi-­precious stones. The new collection, available in January 2015, will be in the brand’s new showroom in Coral Gables as well as in ten of the most exclusive boutiques throughout South Florida, such as Koko & Palenki and A Nose for Clothes. 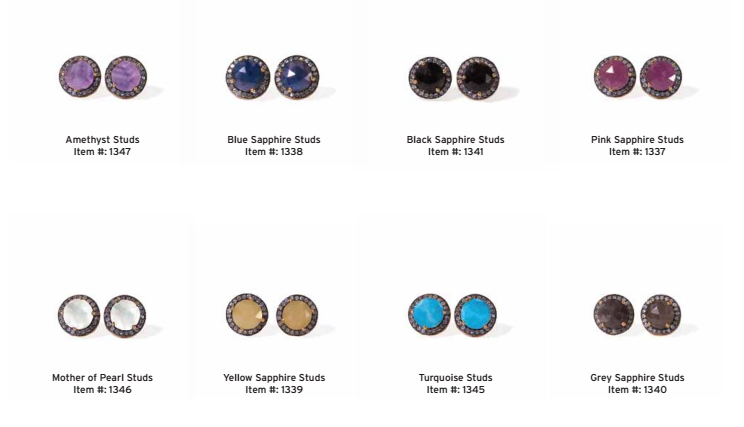 You can also head to JaimieNicole.com to order your favorite pieces. If you’re living in New York City, then ladies you’re in luck. Bloomingdale’s New York will be inviting stylish guests to attend an exclusive Trunk Show preview of the line on Tuesday, December 23rd through Wednesday, December 24th at the 1000 Third Avenue Flagship location. For more information head over to JaimieNicole.com or check them out on Facebook.